At least four soldiers were martyred on Feb. 11 when their helicopter crashed during an emergency landing in Istanbul, the provincial governor said. 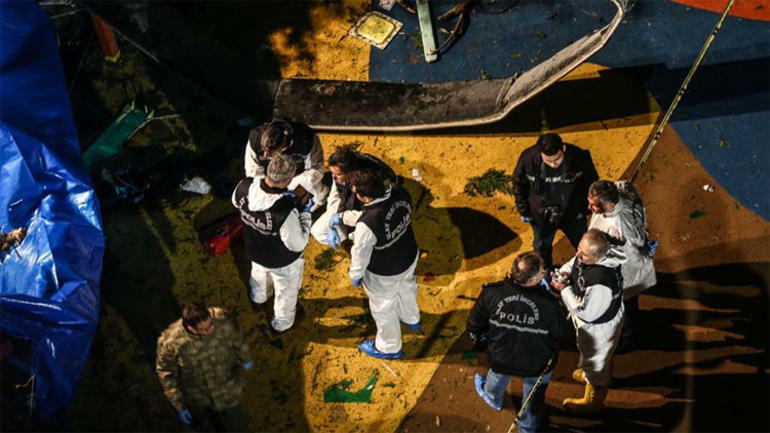 Ali Yerlikaya told reporters the helicopter crashed near a residential area in Çekmeköy district at 6.51 p.m. local time (1551GMT). The National Defense Ministry confirmed the death toll on Twitter and said an investigation into the crash had been launched. "Following a comprehensive investigation, the results will be shared," it said. Saadet Party leader Temel Karamollaoglu issued a condolence message and offered his condolences. The Anadolu 3rd Penal Court of Peace in Istanbul imposed a broadcast ban on the incident.